Here is a new challenge. I'm using a Stairstep Halloween card for this that ends 9/13/12. Cardz TV Stamps Design Team Challenge #14 "Happy Holidays ~ Pick One!" 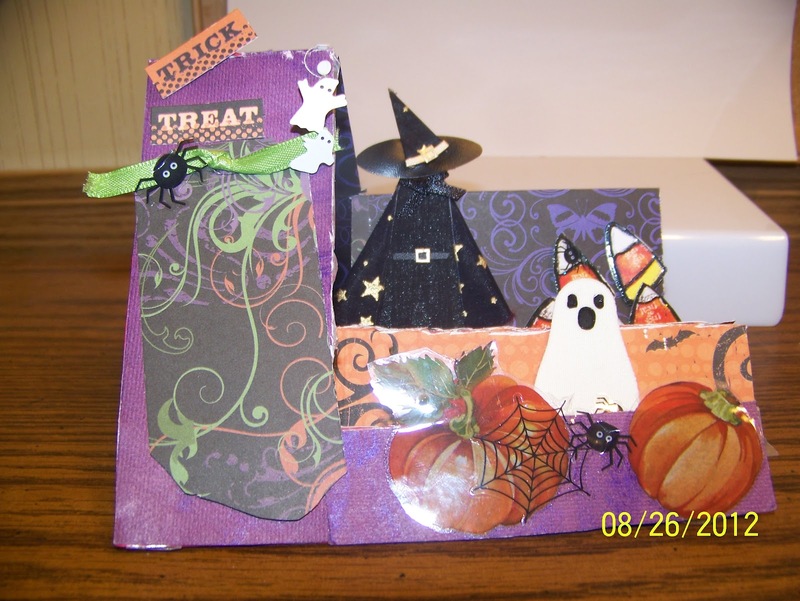 Create a card, Layout or craft project For ANY holiday you'd like (YES, birthdays can be considered as a holiday! ), using any colors you'd like.